Creditors are calling trying to collect the money you owe and you can’t pay, so you decide to file for bankruptcy. 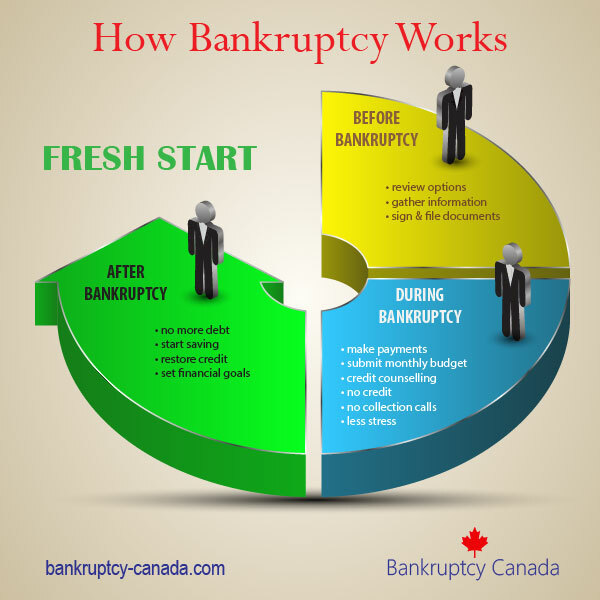 What’s the process for notifying creditors you are declaring bankruptcy and stopping the collection calls? 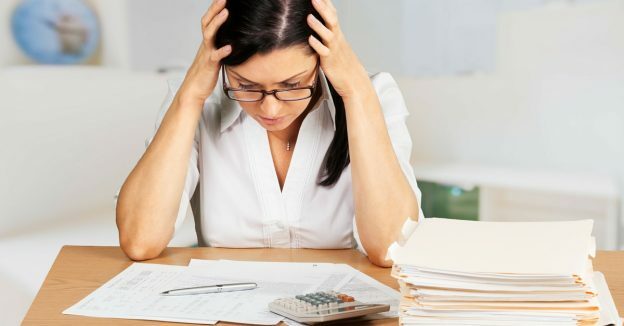 As soon as your bankruptcy paperwork is signed, your trustee will electronically file it with the Office of the Superintendent of Bankruptcy, the government office that supervises all trustees. They assign a file number, which is required by your trustee before notifying your creditors. How are creditors notified that you declared bankruptcy? a Proof of Claim form so that your creditors can file a claim with the trustee for the amount they are owed. Traditionally trustees would mail the notification to your creditors. Now that we are in an electronic and paperless society, very few creditor packages are actually sent in the mail. Many packages are now sent by fax, and an increasing number are sent electronically, so that your creditors receive a notice of your bankruptcy very quickly. 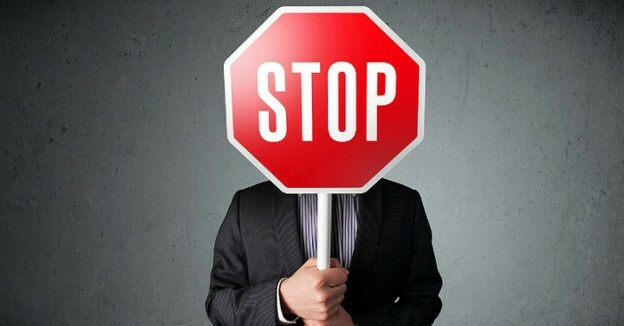 When do calls from collection agencies and creditors stop? Fast notification is important to you, because you want the phone calls to stop! Phone calls won’t stop immediately, because it generally takes creditors a week or two to process their claim. Extra time may be required if collection agencies are involved, because the original creditor (such as the bank) process your claim, and then they notify the external collection agency they have hired, who then must also process the claim. It is therefore not unusual for you to receive phone calls and letters for up to a month after you file. Don’t worry, the phone calls will stop, and you can enjoy the peace of mind knowing you have dealt with your debts.